Now open in Orange Beach! 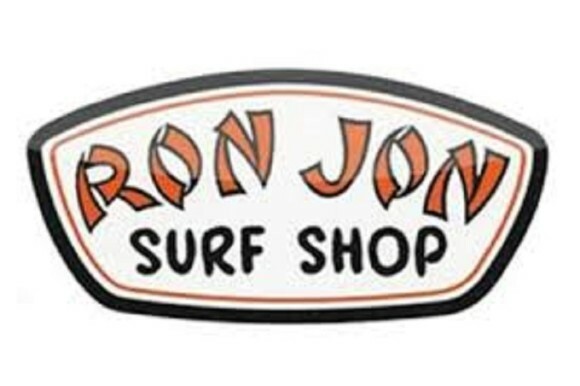 The "World's Most Famous" surf shop offers the best apparel and accessories for the surf, skate and beach lifestyle. There's something for everyone!